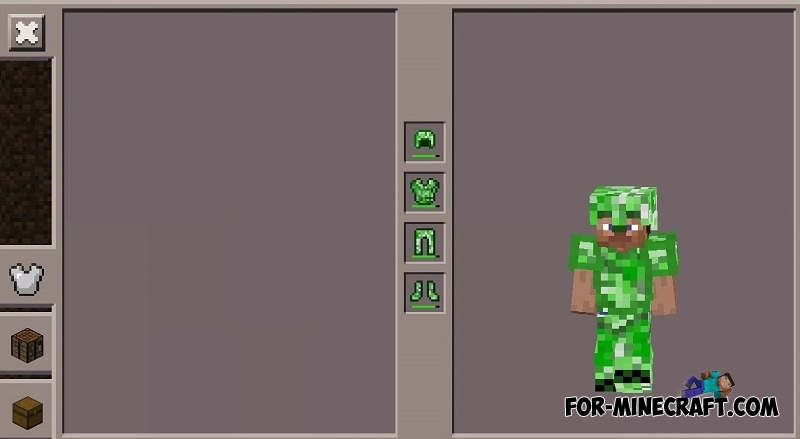 The easiest way to install several mods at once is to use mod pack. This one includes 9 small mods designed for Inner Core and completely non-conflicting with each other. 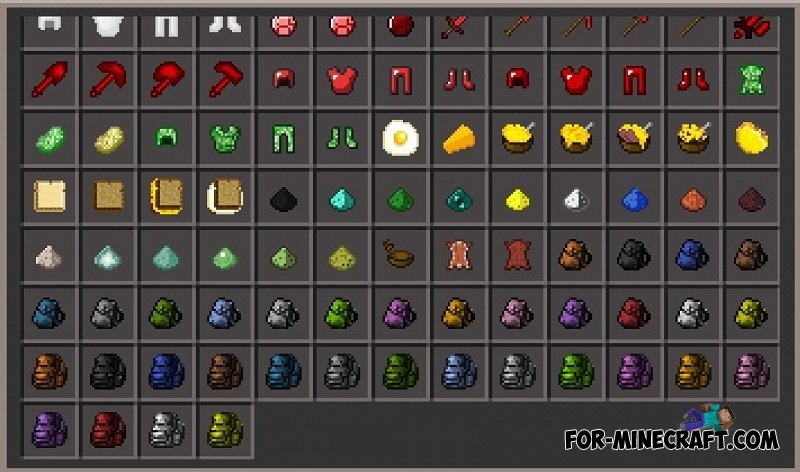 The subject of mods is different, for example you will get new types of ores and armor and also find bird nests. In fact, we have already published similar mod packs but with fewer mods. It is important to note that all mods work on IC and can be installed together. The only point is the duplication of some crafting recipes but this will not affect the gameplay. How to install the Modpack? 2. 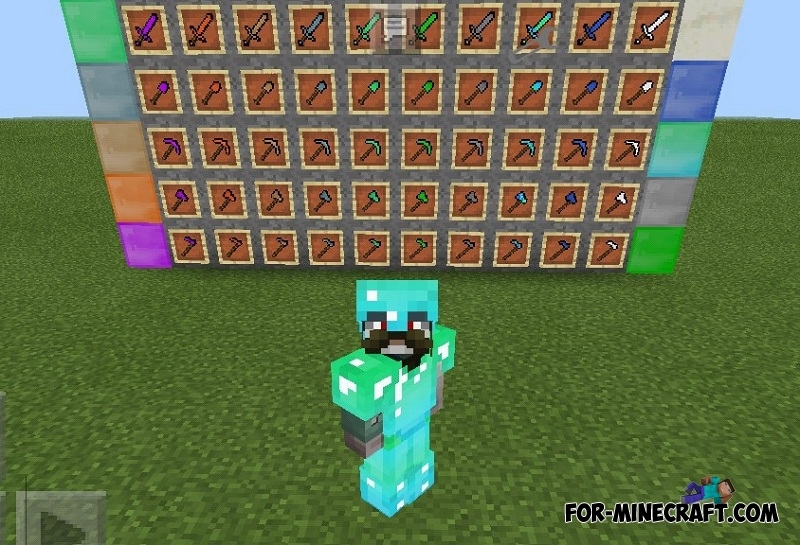 Copy the 9 mods folder here: games/com.mojang/mods. 3 in 1 - Bird's Nests / Vein Miner / Xenonite mods (MCPE)This is the second mod pack consisting of small modifications for Minecraft PE - Bedrock Edition. 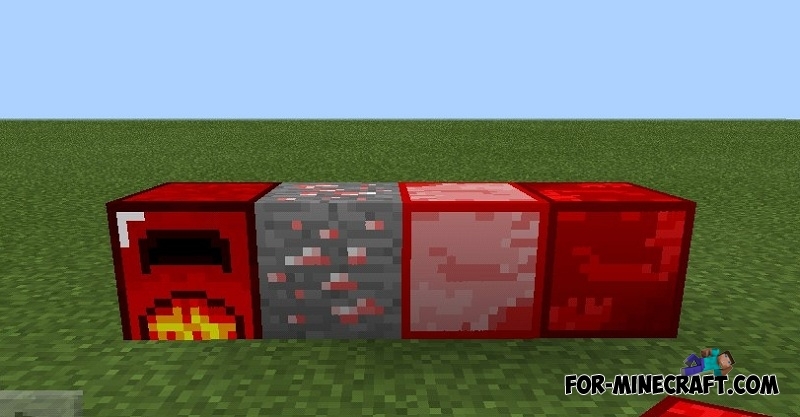 The first pack is here..
Miners' Modpack for Minecraft PEA small mod pack for Minecraft Pocket Edition (Bedrock) containing 3 good modifications..